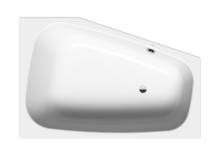 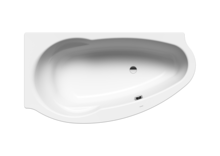 Special shapes are models designed to answer your desire for individual positioning. 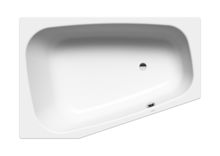 With backrest option on the left or right, or models with stylish panelling finished in KALDEWEI steel enamel on one, two or three sides of your tub. 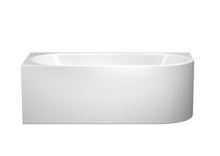 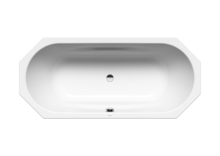 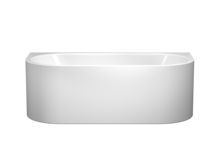 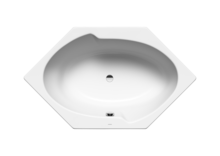 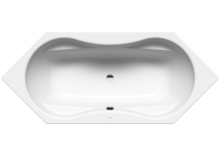 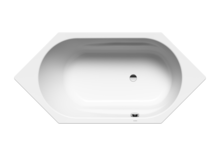 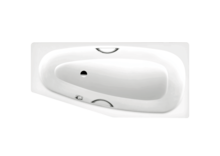 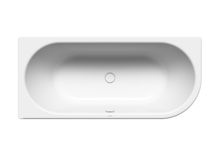 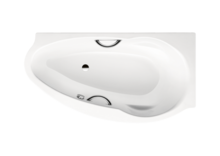 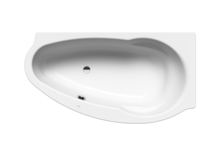 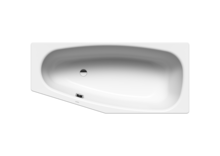 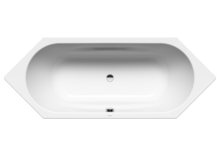 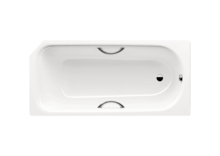 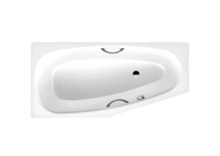 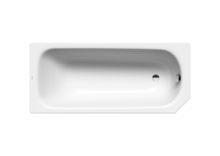 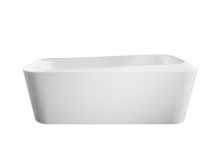 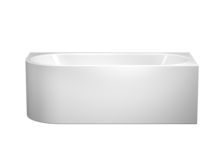 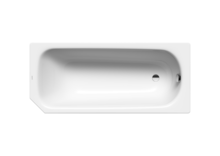 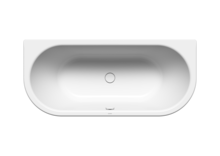 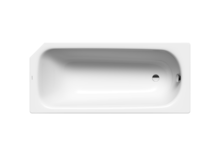 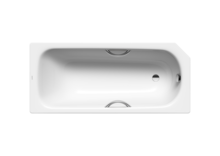 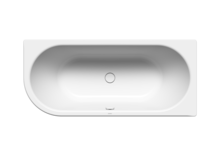 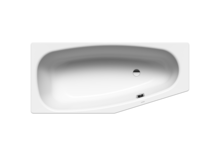 Also featured here is our unique BASSINO bathtub with a spacious interior that provides ample room for floating.